A friend’s son in grade nine recently received career guidance counselling at school. After completing a battery of aptitude and other tests, he was provided with a list of career options to consider. He is a gifted scholar of mathematics, so the first few suggestions made perfect sense: Engineer, software developer, scientist, librarian. What? Librarian? What is that all about? We discussed this apparent aberration in guidance counselling over coffee and came to the conclusion that it was, after all, not an aberration at all, but a perfectly sensible career option for a mathematician. For people such as Larry Page and Sergey Brin. Indexing and finding the right information efficiently and effectively is the most important utility value of any library. The difference today, of course, is virtually all indexing of information takes place in internet libraries and not physical ones. The career descriptor “librarian” seems old and stuffy today, but the practise of logically filing and being able to retrieve valuable information quickly is becoming ever more important. It’s the companies that can make sense of information overload that will increasingly succeed in a connected economy. 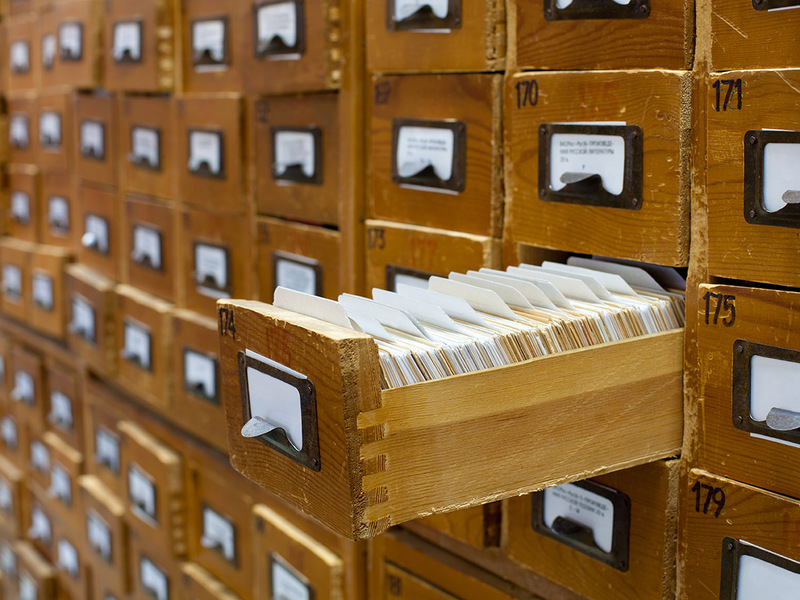 When Google first started, Page and Brin went back to the very basics of logical information retrieval. George Boole, a 19th century British mathematician created a system that came to be known as Boolean algebra. The initial Google search algorithm used Boole’s mathematical system of logic to enable the retrieval of indexed web pages through the use of ordinary language. The Boolean operators AND, OR and NOT became the basis of all internet search, as it allows for inclusion and exclusion of information to make retrieval of the right information at the right time possible. To be able to find the right stuff, you need to include the right possibilities and exclude the wrong ones, but also provide for the maybe’s. Back in the day libraries held many thousands of books with a gazillion physical pages in them. It would prove to be an impossible task to find the right book, let alone the right page in the book you are specifically searching for. Clever, logical librarians thus developed a system of indexing books through categories and other systems to enable easy information retrieval. It’s no wonder the internet as we know it today was first used by libraries at universities (in addition to the military, but that’s another story). For scholars with a mathematical bent interested in a career of the future, look no further than the indexing, organisation and retrieval of the most valuable commodity of all: information. Alphabetisation is the most basic system of organisation. Books, their authors and subjects are easily organised in the same sequence as the alphabet. This system still forms the starting point for all classification and organisation of information. After all, the world’s two richest librarians didn’t name their holding company Alphabet by accident.